Prominent & Leading Manufacturer from Hyderabad, we offer xle-1009 premium imported chair, xle-1010 premium imported chair, xle-1012 premium imported chair, xle-1017 premium imported chair, xle-1014 premium imported chair and xle-1011 premium imported chair. 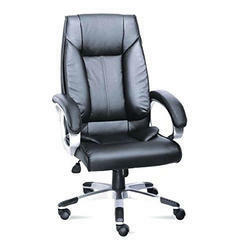 We offer XLE-1009 Premium Imported Chair to our clients. 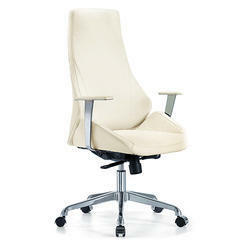 We offer XLE-1010 Premium Imported Chair to our clients. 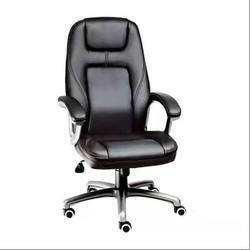 We offer XLE-1012 Premium Imported Chair to our clients. 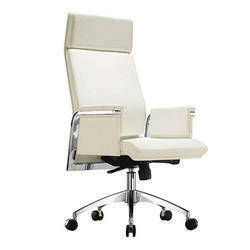 We offer XLE-1017 Premium Imported Chair to our clients. 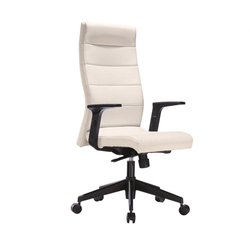 We offer XLE-1014 Premium Imported Chair to our clients. 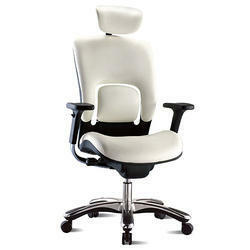 We offer XLE-1011 Premium Imported Chair to our clients. Looking for Premium Imported Chairs ?